Have you thought about hiring Plano commercial landscaping companies to help manage your property? Whether you’re a business owner or property manager, it’s your job to make sure that your outside property is well cared for and safe for employees and clients. 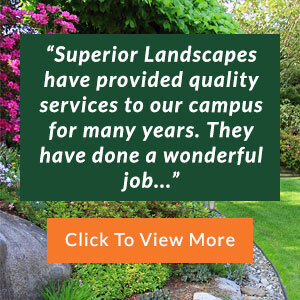 While there are lawn care companies that provide residential and commercial landscaping services, only Superior Landscapes is designed specifically for commercial clients. With a focus on a particular niche, we’re able to perfect what we do. 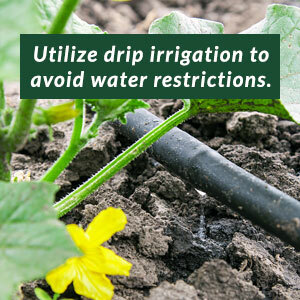 We use the highest quality equipment and tools as well as the latest landscaping techniques. Our experience and recent knowledge allow us to complete large scale landscaping projects to perfection. 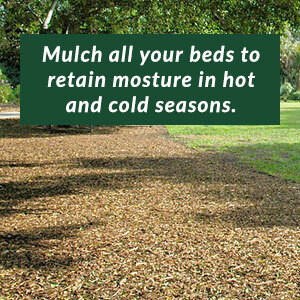 To best serve our customers, Superior Landscapes also provides an emergency service. Being in this industry for years, we understand that sometimes, things happen. 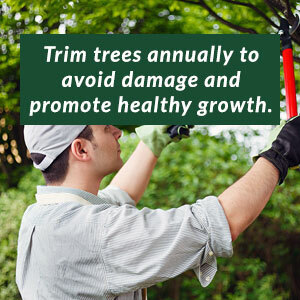 If you’re in need of immediate service, say, a tree falls on your property, you can count on our commercial landscaping companies in Plano TX. What we want our customers to know is that when they’re a client of ours, they will be taken care of. We will make sure that all of your landscaping is handled to perfection and that your turf and color services will keep consistent with the various seasons and weather conditions. 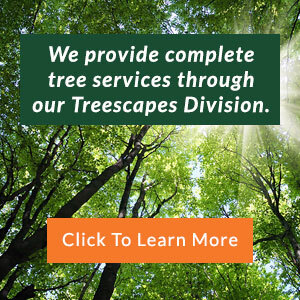 To learn more about what our Plano commercial landscaping companies can do for you, contact us today.